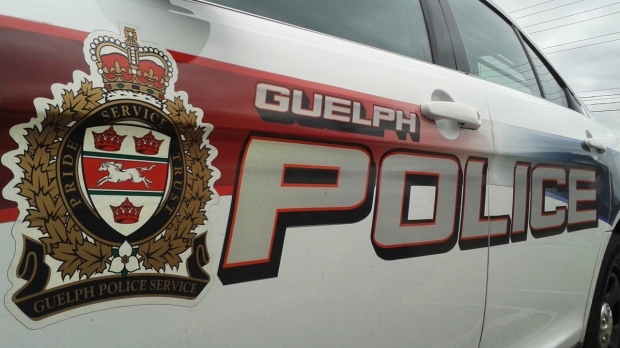 A woman is facing several charges after a stabbing in Guelph Monday night. Guelph Police say one woman stabbed another in the leg in the lobby of a Carden Street building before fleeing the scene. She was found by police a short time later. The suspect, a 22-year-old from Guelph, now faces several charges including assault with a weapon and breach of probation.